If you are looking to purchase the professional grade high pressure washer for your purpose, then there is no need to look anywhere else except the official franchise of the Telebrands PAKISTAN. The official franchise has got the complete range of high pressure washers under one roof. Today, the company has come up with a top quality pressure washer named as the Black & Decker High Pressure Washer BW16. The Black & Decker High Pressure Washer BW16, as the name clearly indicates, is a top quality heavy duty and professional grade pressure washer designed to use for both the domestic and commercial purposes. The Black & Decker High Pressure Washer BW16 is equipped with the powerful 1600 watt motor that can easily generate the high pressure of water up to 125 bar in total. The Black & Decker High Pressure Washer BW16 comes with the extra length 6 meter hose that enables the user to easily use the pressure washer from a significant distance. 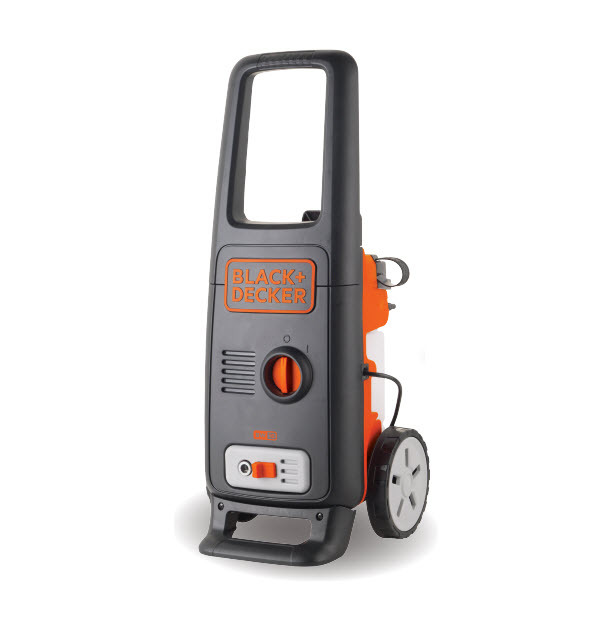 The Black & Decker High Pressure Washer BW16 has a maximum flow rate up to 7.0 Liters/Minute. It means all the users can easily use the pressure washer for several professional purposes with ease. The pump of the Black & Decker High Pressure Washer BW16 is made from the durable aluminum to ensure the reliability and durability of the product. The Black & Decker High Pressure Washer BW16 can easily support the maximum support the maximum temperature up to 50 degrees Celsius without any problems at all. If you have made up your mind to purchase this top quality pressure washer, then all you have to do is to just dial the number 0333.4115583 from your landline or mobile number.